1 Pce. 2 Pce. 3 Pce. 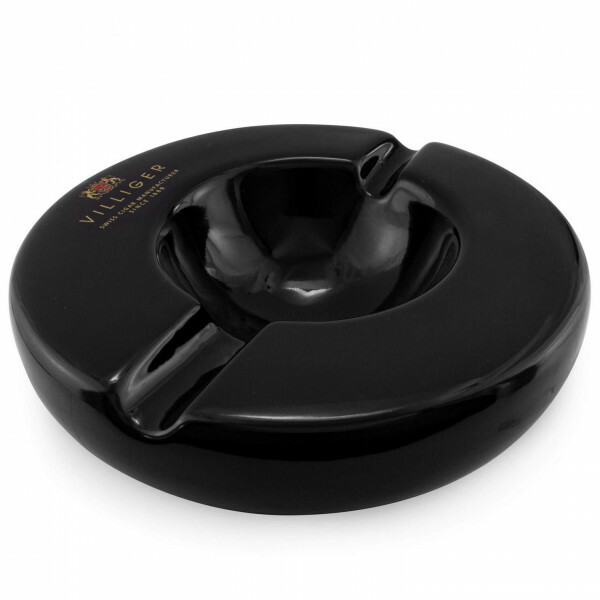 Product information "Asher (with VILLIGER emblem, ceramic)"
This ceramic asher in black has a diameter of 16 cm. Related links to "Asher (with VILLIGER emblem, ceramic)"
Customer evaluation for "Asher (with VILLIGER emblem, ceramic)"